Cue is a peaceful town within a day’s drive north of Perth, Western Australia. 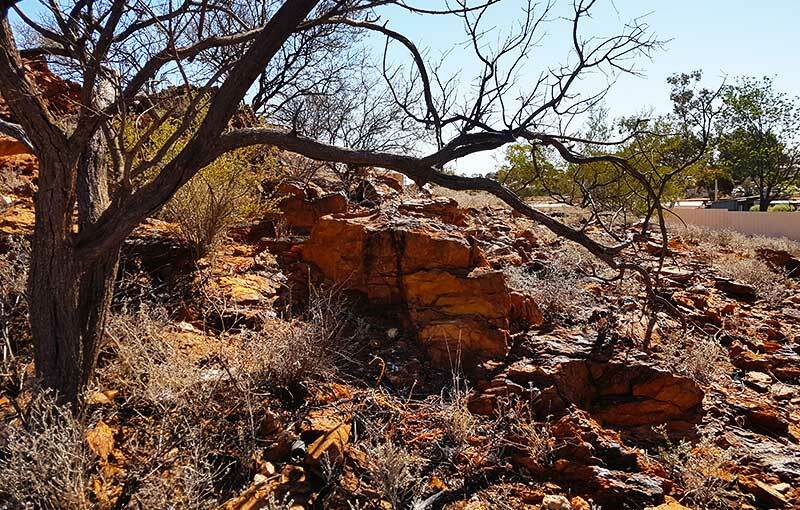 It is known as “Queen of the Murchison” because of the gold production in the area and it is a great starting point to explore the Murchison and Goldfields regions. Cue is often the first overnight stop for campers and caravaners starting their outback adventure. Cue is a destination where you can unwind and truly enjoy the Australian outback experience. 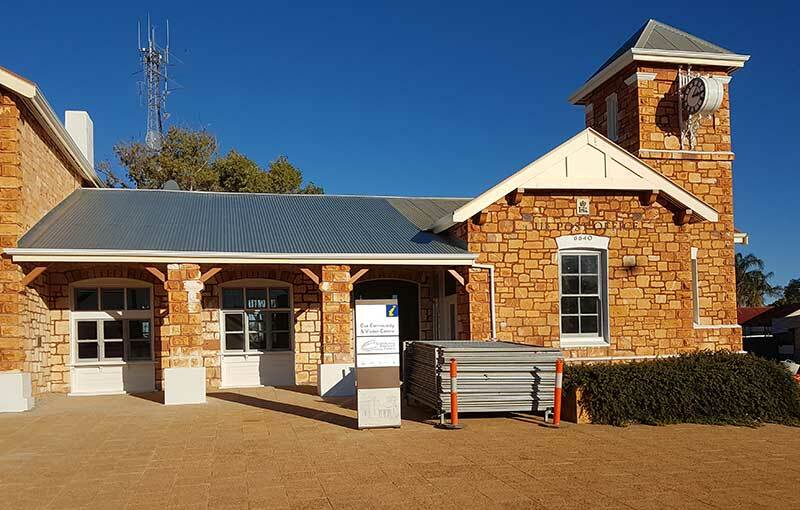 The original Cue Post Office is being refurbished as the Cue Community Resource Centre and Information Centre. 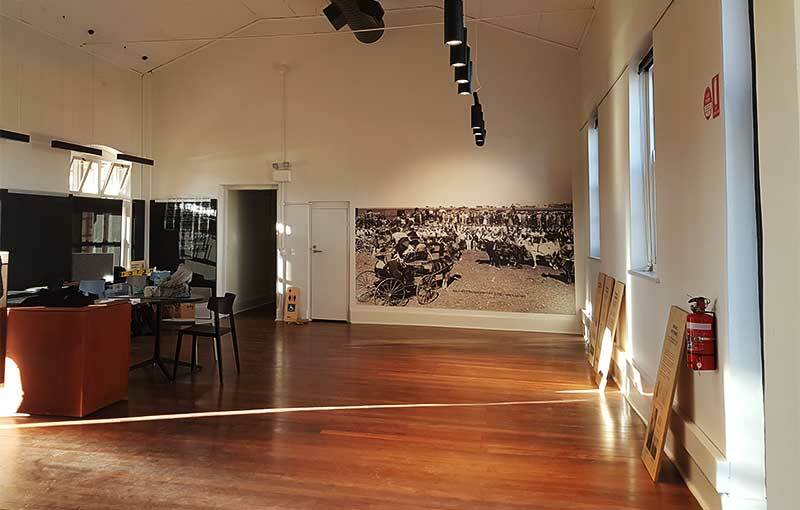 Call in and see the history surrounding the Gold Rush days with photographs and exhibitions depicting what life in a rugged desert township was like in the 1800s. Kintore Blow, the hill right in the centre of town where gold was first discovered in 1892. Nuggets are still found in around the town. Hard to believe, but true. Hebert Hoover, the 31st President of United State of America spent 11 years in Western Australia in the gold mining industry and is featured as a prominent participant in the story of Cue. Drop into the newly refurbished Post Office and explore the history. It’s fascinating to watch the millions of dollars of mining equipment roll up and down the highway. These drivers travel with escorts who clear the roadway for their safe passage right through the town of Cue. Walga Rock is a 48km drive west of Cue. 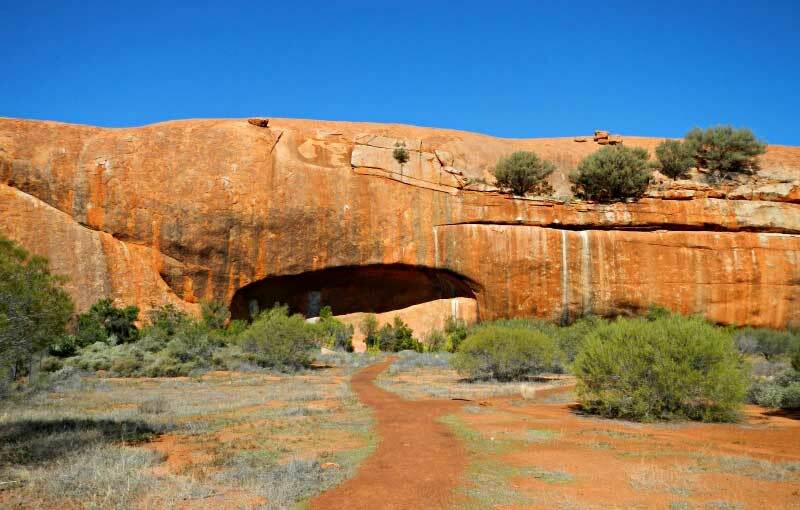 With a circumference of 5 km it is the second largest rock monolith after Uluru. 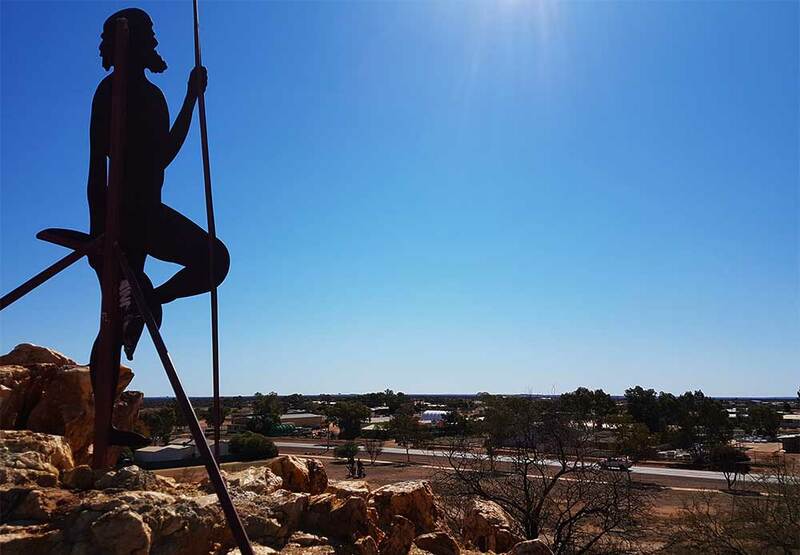 The site is of huge heritage significance to the local Indigenous tribes with the largest rock art gallery in Western Australia. Image courtesy of WA-travellers guide. Just a few kilometres south-west of Cue, the Great Fingall Mine was home to over 3,000 people in the early 1900s. 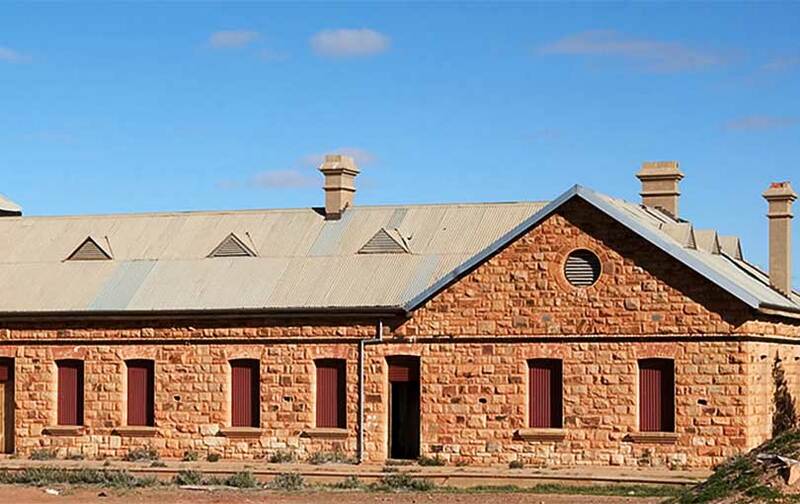 The only remains are the Great Fingal Mine Office. Image courtesy of WA Tourism. 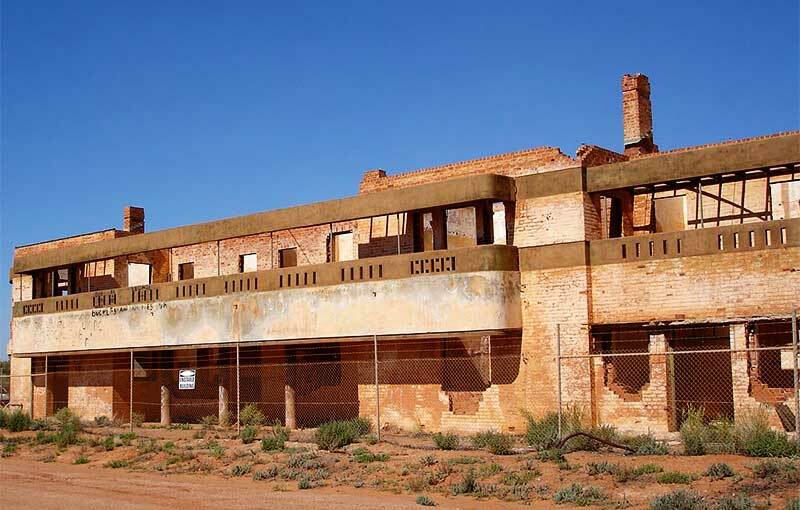 The Big Bell Gold Mine hotel was established in 1936 and is all that remains of the town. The mine was re-opened after World War II and finally closed in 1955. It’s a wonderful relic of the boom times near Cue, and reputedly the Hotel had the longest bar in Australia. 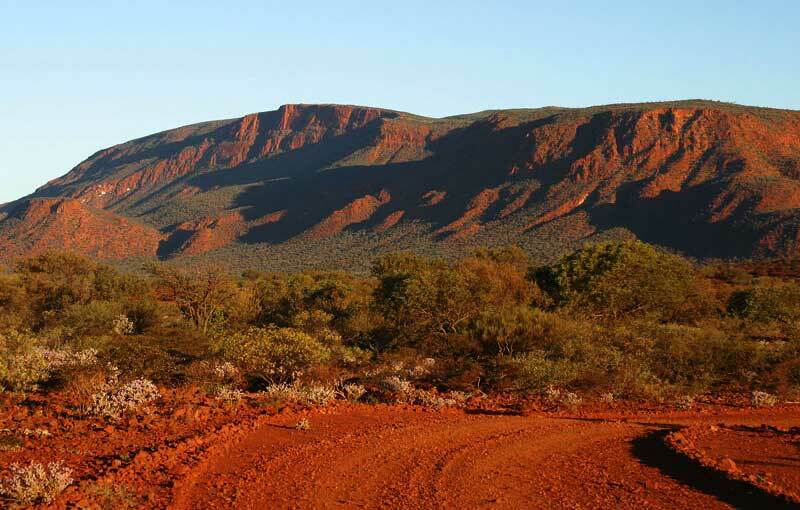 Mount Augustus is the world’s largest monocline. It has a central ridge which is almost 8 kilometres long and it is estimated that the layers of rock which make the mountain are some 1,750 million years old. 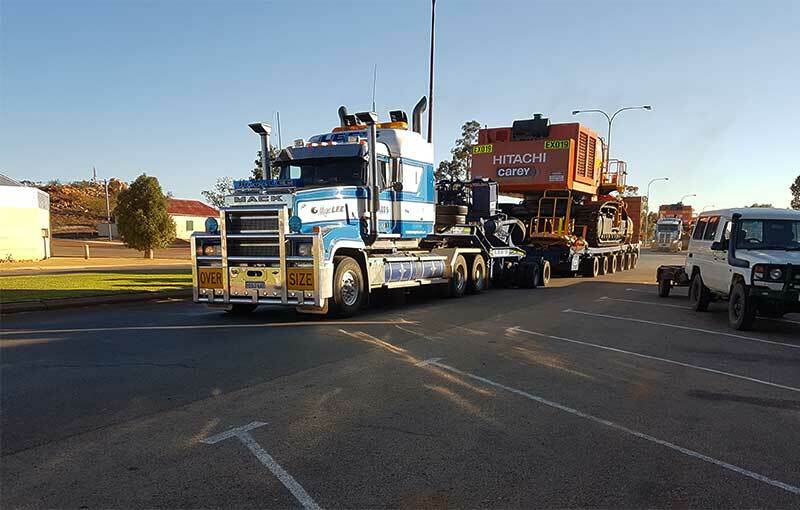 Image courtesy Aussie towns.